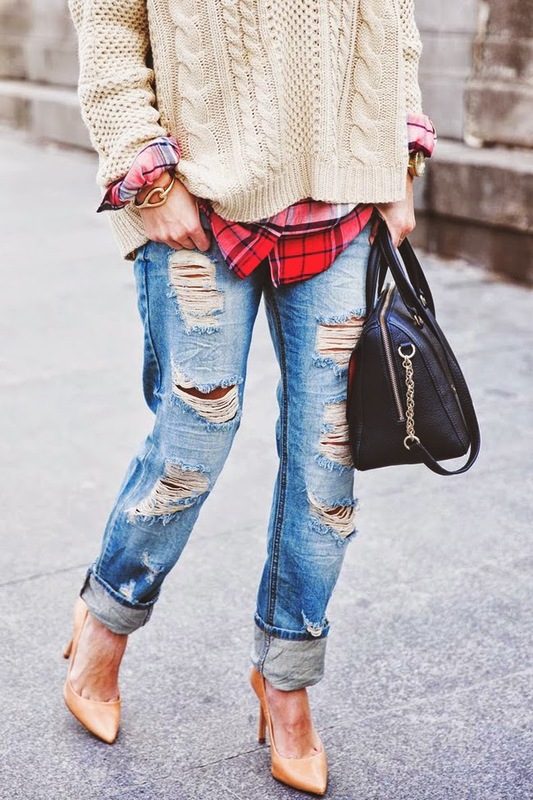 We love the lived in, distressed look to our jeans. We are getting the most wear in them we can before the weather makes it too hot to bear long denim. 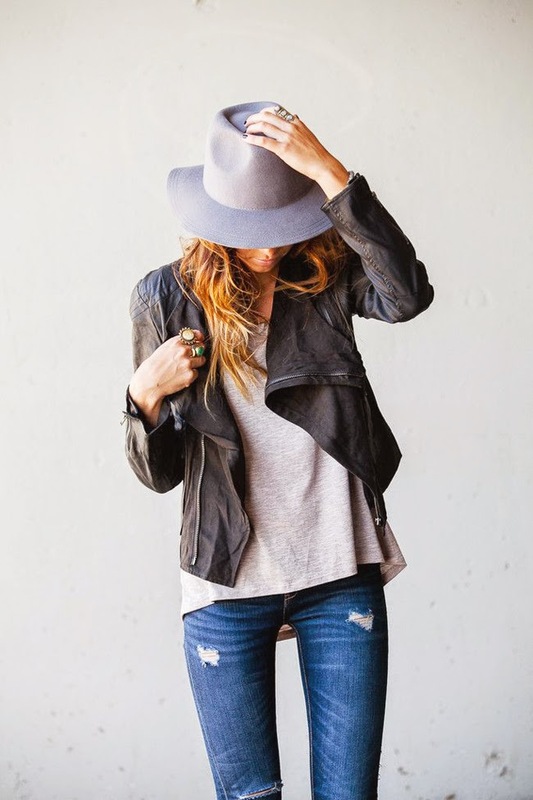 Above is some inspo pics of how to wear the look!